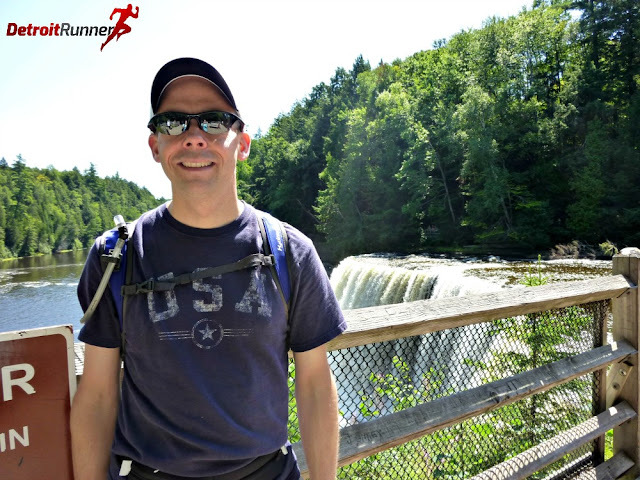 I'm really looking forward to this new trail race in the Upper Peninsula of Michigan. This one will start right at the Upper Tahquamenon Falls. The first and only time I was there was in August 2011. It was a fantastic trip and well worth the drive. Of course, this time around I'll be going alone to run the race so it will provide quite a different trip for me. I'll be tent camping for the first time as well and the weather looks absolutely perfect - not only for camping but running too! I can't wait to be out on the trails for this race. I'll be staying at the lower falls at the State Park. 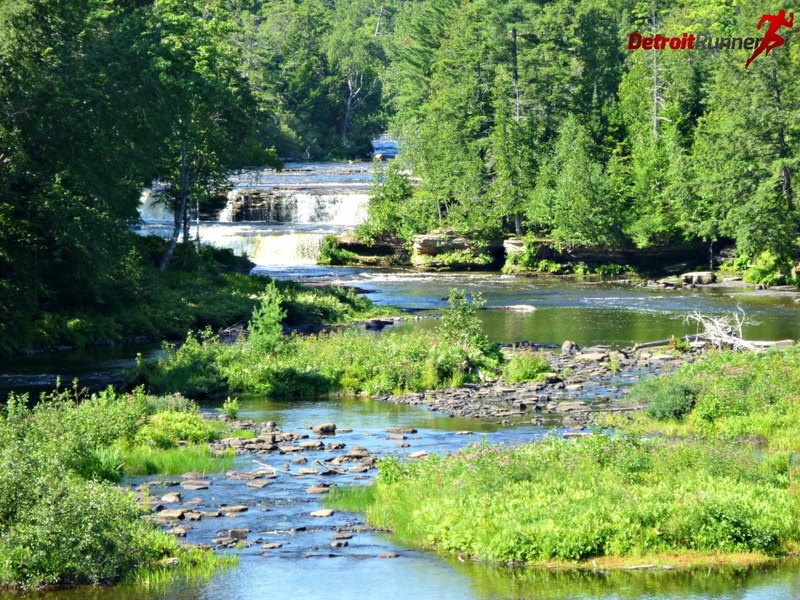 The lower falls are equally pretty too. The half is a loop course so we start and finish at the upper falls. Those running the marathon and 50k will be bussed out to the start. 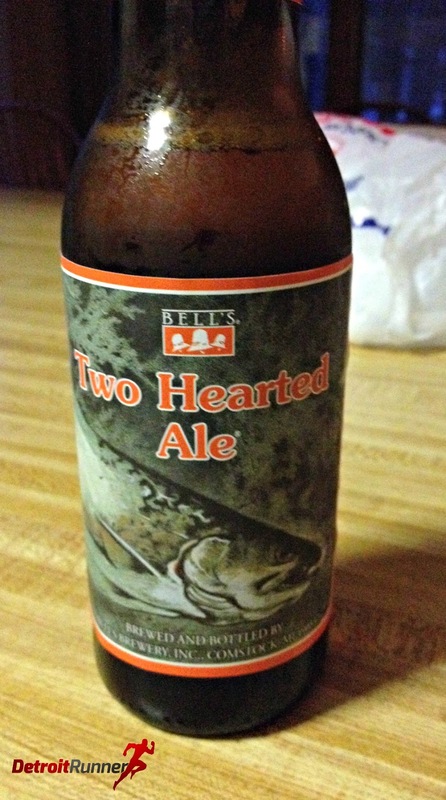 I'll prepare for this finish by partaking in some Two Hearted Ale by Bell's after I get back to my cottage. It seems fitting, don't you think? 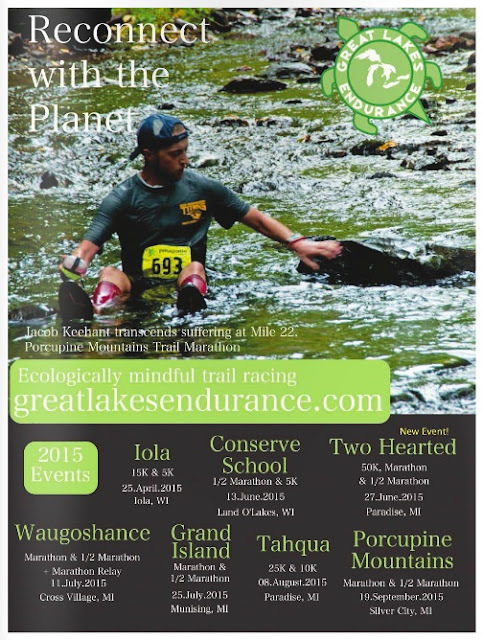 This is the first of the series of races I'm running with Great Lakes Endurance and I'm so excited! 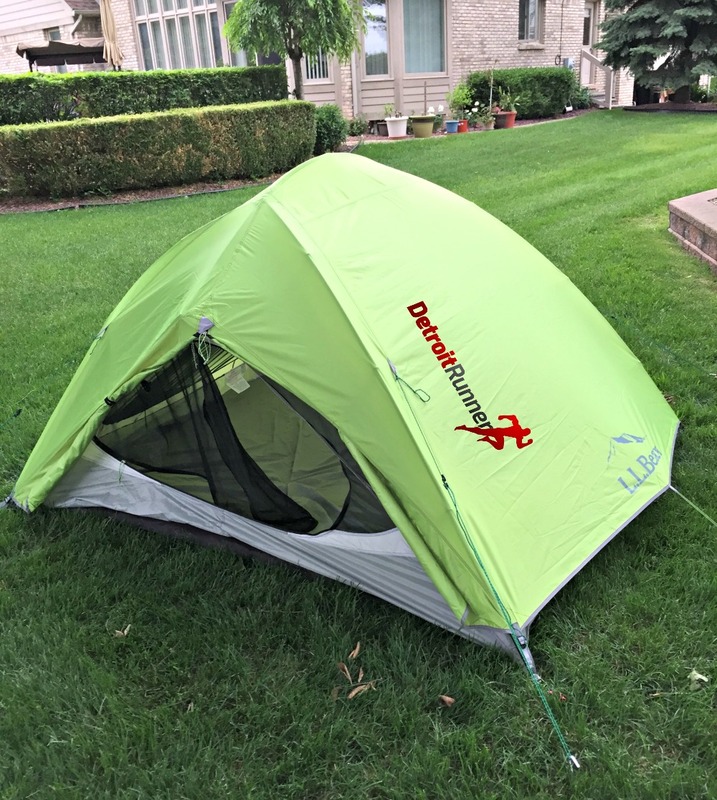 I can't wait to write my review of it next week and share pictures with you. Here's the rest of Great Lake Endurance's other summer races coming up that I'll also be at and share my reviews with you. Join me! It's going to be an adventure!